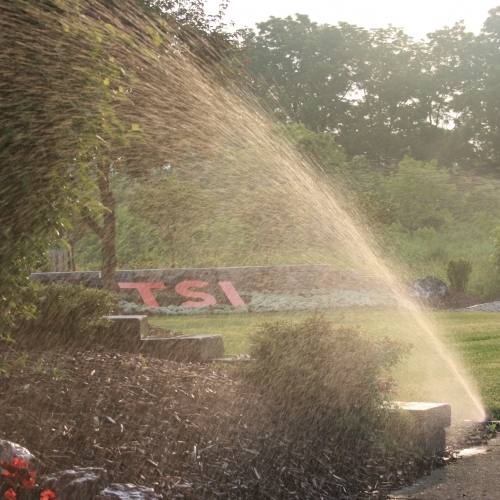 If you decide to hire us to design and install your sprinkler system, we will understand it completely. So there will be no guesswork when it comes to providing you with maintenance or troubleshooting. We have a very experienced team of service professionals that all have expertise in the technology, and they are more than ready to support you at your home in Brighton throughout the entire season. This includes spring start-ups, system winterization and other service work.